Hello dooooor! I'm back to blogging...way past midnight. Haha. It's actually 4am now. I need to doze off in a bit coz I feel like I have tons to do later. I really don't have anything planned except for returns (pullouts), but I have a feeling I will be rushing a few things too. Plus, it's Friday and you know what that means! It'll be traffic as hell. My life now revolves around pullouts, rush pullouts, shoots, errands, tambay with friends, events and sleeping. I need a vacatiooooon. Going away this weekend with Nico boy for some R&R! Rest and relaxation ha hinde Rated-R! Hahahaha. Friday also means ASAP requirements, so need to complete that before our weekend adventure. Looking forward to Sunday! Anyway, here are some outfit photos we took from Friday last week in between pullouts. Hehe. I wanted to wear something casual, relaxed, slouchy but still dressy. So, tada! This top from Giordano is one of my favorite pieces in my closet! Also found the perfect jumper shorts from Greenlane shop. Love the wash and the fit! I'm choosy when it comes to jumpers (or rompers) 'coz I have a long torso and it usually doesn't fit sa crotch area! As in. Kain kung kain. Hahaha. This one's loose but not too baggy. I love iiiit. My white gladiator shoes from Tutum solves my "lacking in statement" outfit dilemmas. Always. I'm planning to buy another pair bilang nilaspag ko na. Lol. Wasn't able to take a photo of me pulling out from BCBG and Herve Leger, but here's a photo of Karylle wearing BCBG on Showtime and Ms. ZsaZsa Padilla wearing a P90k+ Herve dress on ASAP. So beautiful. "FUJIFILM instax Philippines has launched the instax SHARE Smartphone Printer SP-1 last February, creating buzz nationwide. 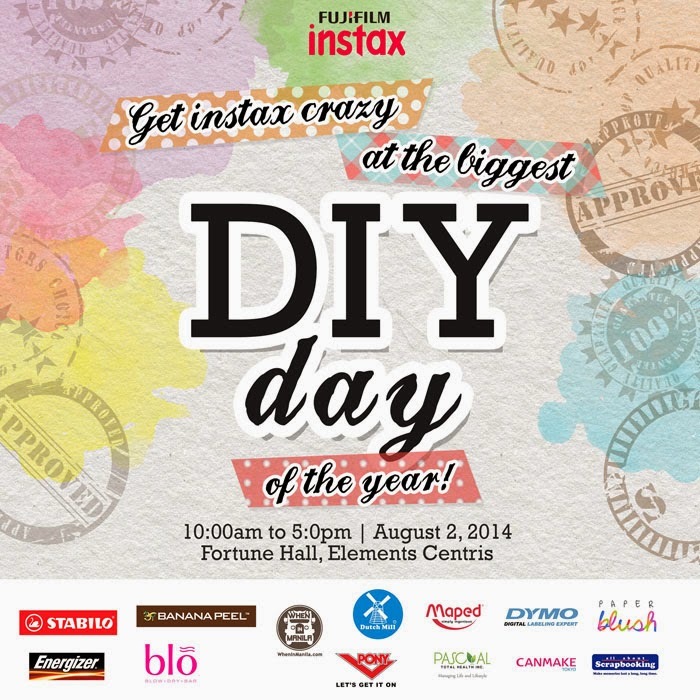 On August 2, 2014, FUJIFILM instax brings you the biggest workshop of the year, the instax DIY day! This year, the instax DIY day will give people a chance to experience the instax SHARE with their very own hands and enhance people’s creative skills through instax DIY workshops. 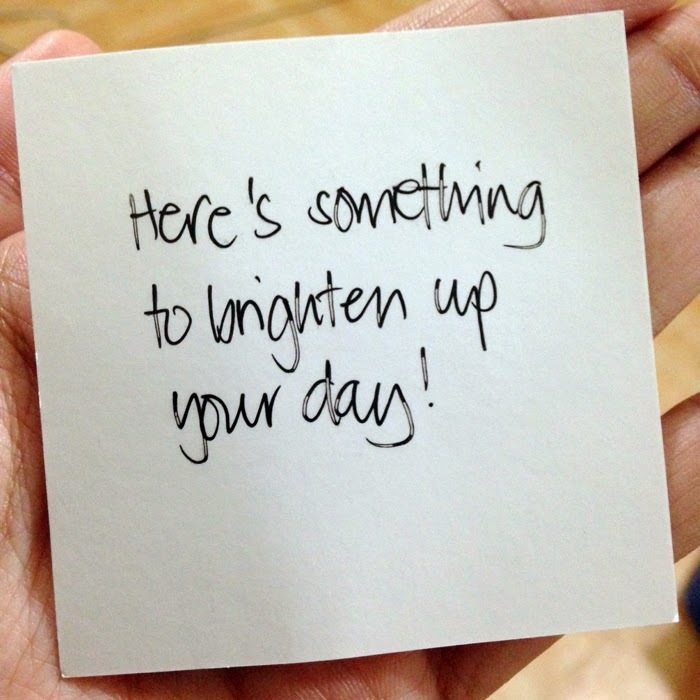 Expect innovative and artistic DIY projects done by promising individuals such as Ana Gonzales and Kerwin King Tongol. The instax DIY day will also launch our new instax SHARE ambassador. Please join us as we embrace nostalgic memories of the youth and create new ones at the instax DIY day!" Also got a few more packages this week! SLANG Barcelona sling bag. Thanks Primer!